Facebook is a growing social media network that has enabled millions of people to stay connected to each other through posts, photos, videos and much more. It’s a fabulous free social media tool, which keeps the world connected. You can stay in touch with family and friends; you can follow celebrities and politicians; you can advertise your business and undertake a pay-per-click marketing campaign. Let’s look at Facebook’s SWOT – strengths, weaknesses, opportunities and threats. With the growing use of mobile phones and introduction of Facebook app, a precedent increase is seen in the overall usage has occurred. According to FY2015, Facebook had about 169 million daily account users which is a big number as compared to the previous years. It also captured major markets in US, Brazil and India. Another thing that goes in the favour of Facebook is the fact that it has a loyal customer base, means every user regularly has their personal data and applications set up on Facebook which they regularly update and thus are active users. Thus, Facebook enjoys the status of non-replicable competitive advantage. Their goal is to offer developments on day to day basis, such that user engagement is achieved at maximum level. This attracts advertisers on the large scale too. Given that Facebook is known for making the user experience better, we see different new products offered by Facebook. The concept of 360 degree photos, Notify and Facebook live are best examples of how well their user engagement has developed over the years by offering innovation. Facebook has another competitive advantage of collecting lucrative databases. Information regarding the user’s location, interests, connection is valuable for advertisers as they can target the right target audience. The company also has a record of strong financial performance which makes it resilient in the market. Facebook generates its revenues only through advertisement and thereby it is one of its weak points. These advertisers allocate a small budget for Facebook advertising and their commitments are also short lived. 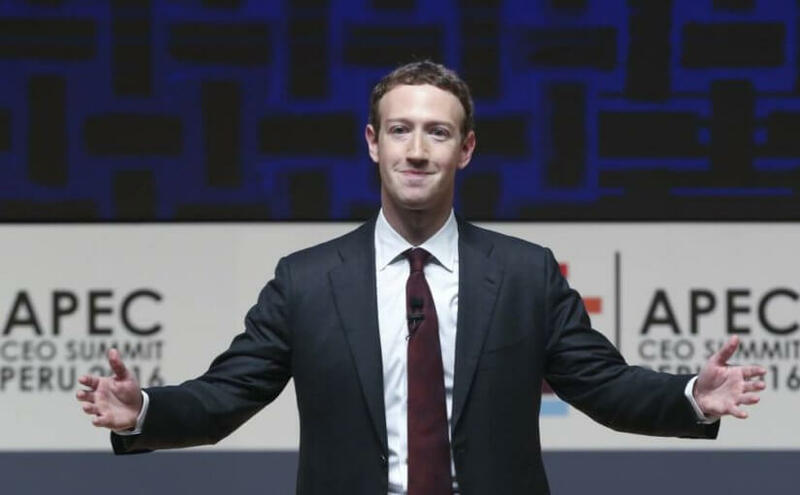 Along with that the marketers may not like some of the products offered by Facebook and the may be willing to quitdoing business with Facebook or pay less than the due amount for advertising. The company must sign long term commitment deals with advertisers in order to grow. Digital marketing is here to stay in business for a while and Facebook is well positioned to gain maximum profits out of it. It is believed by the industry that about shares of U.S digital display ad market will see an increase of 26.9 % by 2017 and Facebook is expected to gain revenues from it. Target audience marketing for advertisers is one of the strong points for Facebook. Not only does it understand the demographics, interests, activities and connections of its user, it also helps generate the traffic based on offers, news and events. 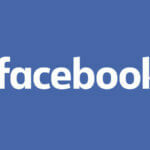 This attracts advertisers on a large level and their most convenient option for advertising, nevertheless, is Facebook. Mobile advertising is also another opportunity for Facebook. In December 2015, the daily average users for mobile increased to about 25 percent primarily due to introduction of smart phones and tablets. Facebook can earn more profits through mobile advertising, availing this growth in the user base of mobile apps. Recently a large number of social sites like Facebook are coming in the front line and have developed strong competition with Facebook. These social sites are developing tools like Facebook applications to engage the consumers and are becoming successful. In addition to that, there are mobile businesses which can provide audience information like Facebook does and are attracting advertisers too. These apps or mobile businesses can be a huge threat for Facebook too. The company is also facing threats from law making agencies for developing products which do not protect user’s privacy and contact details etc. Another threat for Facebook is the large number of spammers who make the user experience unattractive and a large number of people may leave Facebook due to their unnecessary display of repetitive information. Previous Previous post: Rocket Internet’s Business Model.